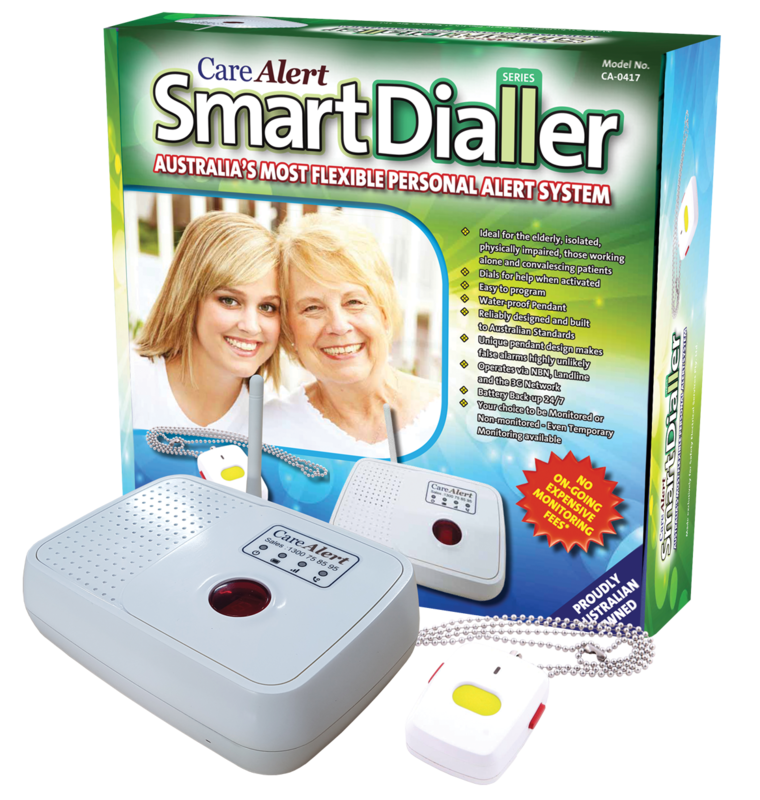 The CareAlert Smart Dialler is the most flexible personal alert system in Australia. If you would like to have your CareAlert professionally monitored then please contact us and we will waive the $50 change over / setup fee and connect you to one of Australias leading monitoring stations. Flexible payment options available starting at just $22.50/month (includes sim card fees). That's only 74 cents a day! To take advantage of this special offer call us on 1300 75 85 95.